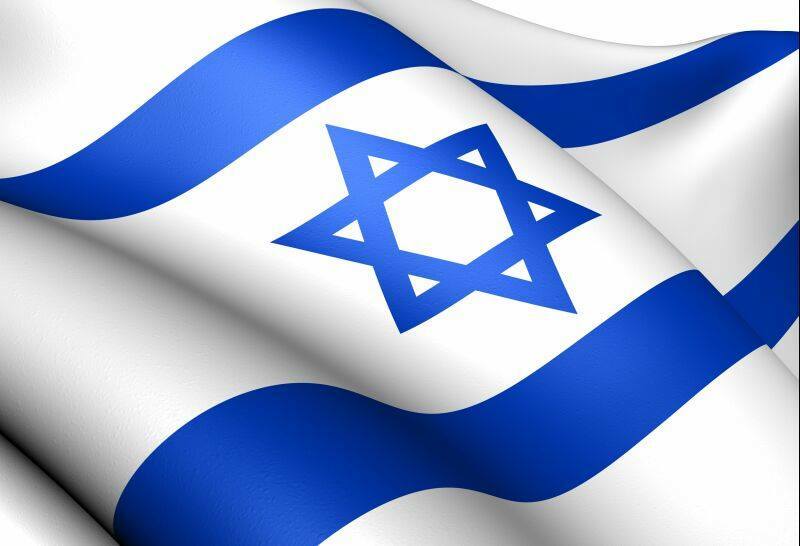 Topic Categories Culture In What Does Israel Rejoice? 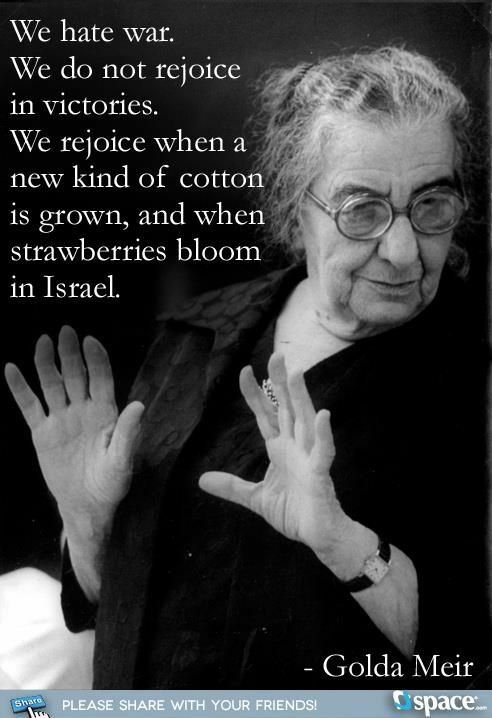 In What Does Israel Rejoice? Every once in a while, we see something profound that we want to share…it’s a thought that will encourage readers to think, to share, to understand perhaps a little more deeply, the world, our people, our land.